NWTW #53 – Time to vote on what you want for B! New Wine This Week 2015 got off to cracker with Amarone. Would I be saying that had my friend Dom’s culinary skills not nailed the food pairing? Probably yeah, but it was still great together! 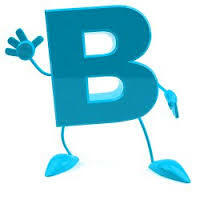 It’s the letter B this fortnight, and the suggestions have been coming thick and fast over the twittersphere. Some are as wide ranging as others are specific, but I reckon there’s a great selection to have a go at. Usual rules apply, one vote each, and voting closes on Sunday 25th January. It’s the best kind of democracy ladies and gents, it’s all about wine!